Manufacturer & Trader of Par Can. Our product range also comprises of LED Down Light, LED Flood Light and LED Light. We are the leading providers of this Par Can, manufactured using high grade raw materials and advanced machines. 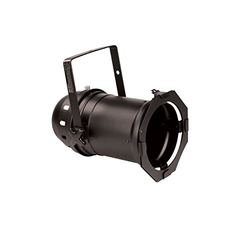 Used for the purpose of focusing and intensifying the light, this product has a high preference in the market. Owing to the raw materials used in its making, this product has a strong and durable construct. In addition to these, we provide this quality product to our clients at a price at a very reasonable price. 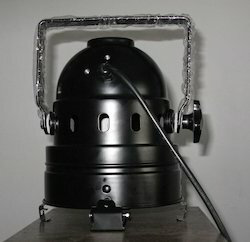 Offering a wide range of Par Light Can. These lights are used for the purpose of making various stage and public performances highly attractive. The level of brightness it provides, its low consumption of energy and low generation of heat makes the product one of the first choices in the market. Further, this product is highly praised for its light weight and insulated body. Looking for Par Can ?